A strong-performance in the festive season helped Suzuki Motorcycle India Private Limited (SMIPL), a subsidiary of two-wheeler manufacturer – Suzuki Motor Corporation, Japan; record a year-on-year growth of 22.27% during October 2017. With a tally of 50,148 units (46,020 Domestic + 4100 exports) for the month, Suzuki Two-wheelers has continued its golden-run in FY 2017-18, including a highest-ever retail sales in a single-month of 61,336 units. For Suzuki Two-wheelers, the cumulative figure during the period of April-October, 2017 now stands at 3,31,419 units; a significant uptake of 38.43% from the corresponding figure of 2,39,405 units it had achieved in April-October 2016. 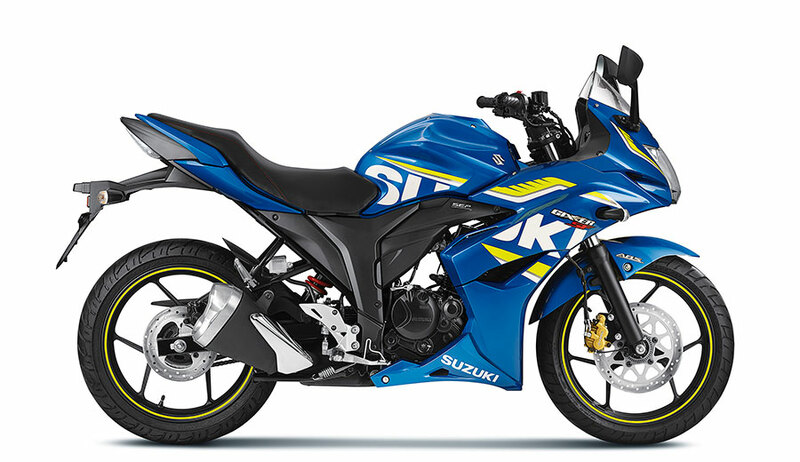 The growth was fuelled by a strong domestic performance, where Suzuki Two-wheelers clocked 46,020 units this month. For FY 2017-18, Suzuki Two-wheelers is targeting a sale of 5.00,000 units. Buoyed by the impressive festive-season performance, we continue to hold a positive outlook in the coming months as well. Not only are we on the threshold of surpassing its FY 2016-17 sales-performance of 3,50,000 units in over 7 months, but now carry a very strong momentum as we work towards ramping-up our product line-up and expanding the dealership networks.